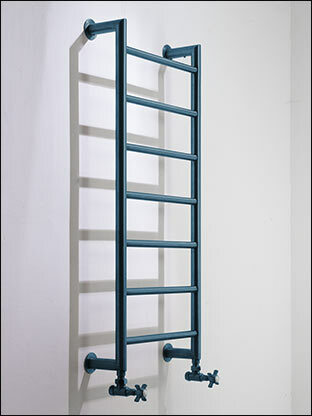 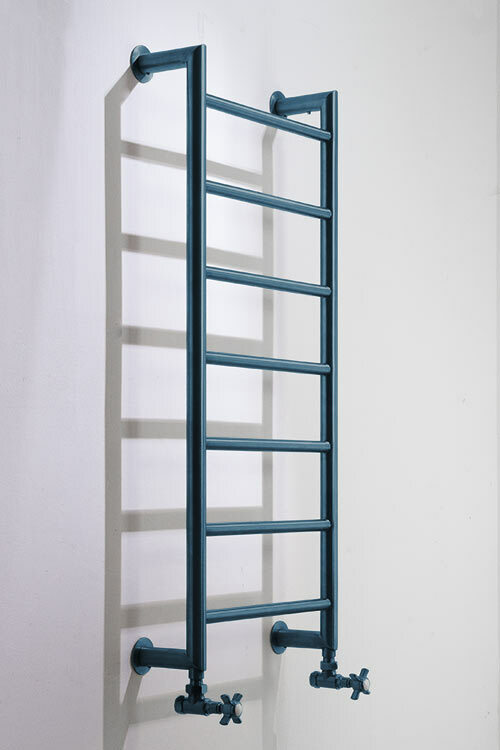 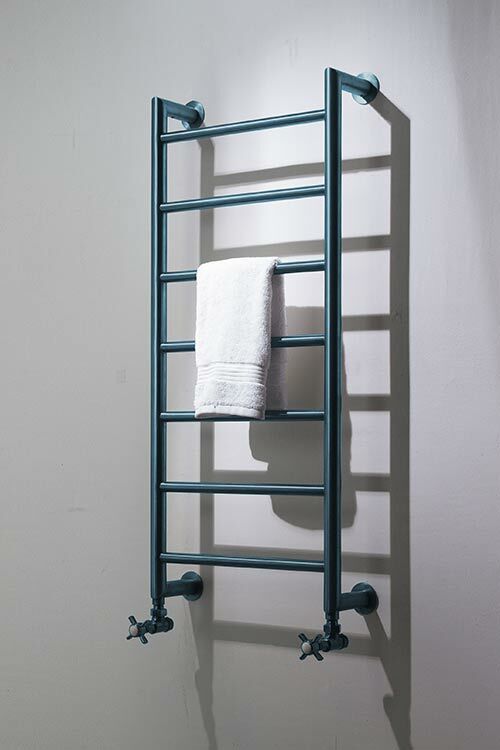 This blue chrome heated towel rail has a sleek, modern shape, with neat mitred corners at the top and bottom. 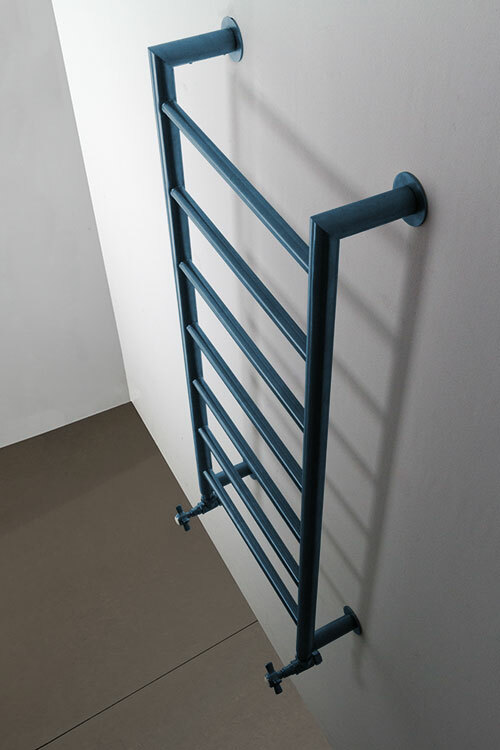 This wall mounted blue chrome towel radiator is available in 15 different sizes with the choice of polished or brushed blue chrome finish. 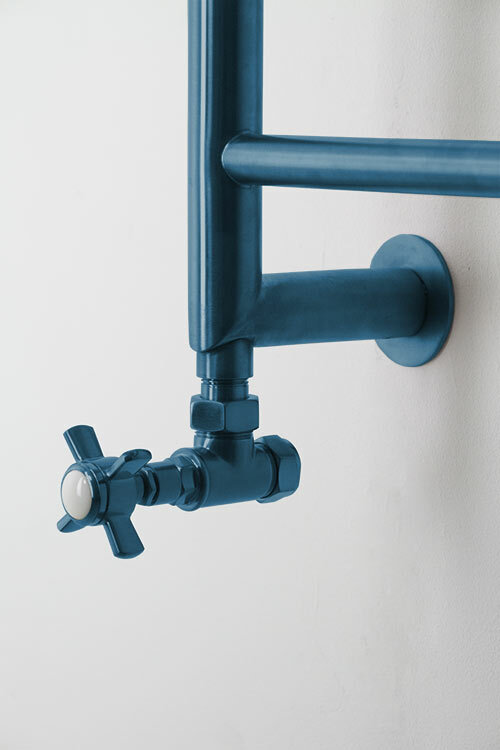 The extraordinary cobalt blue colouring makes for a fabulous design feature in contemporary bathroom designs. 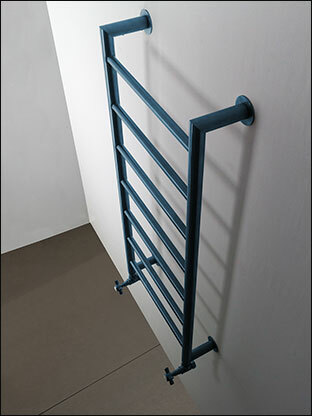 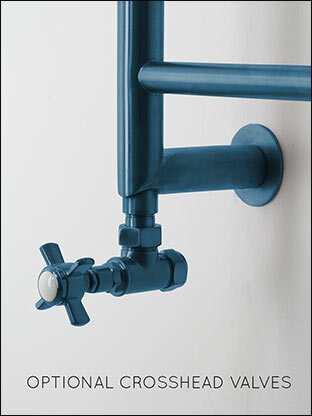 Please note all blue chrome towel rails are manufactured to special order. 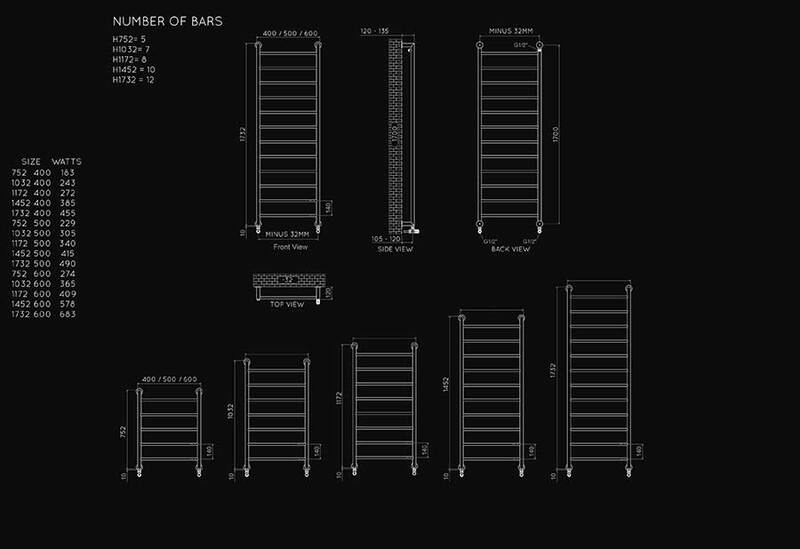 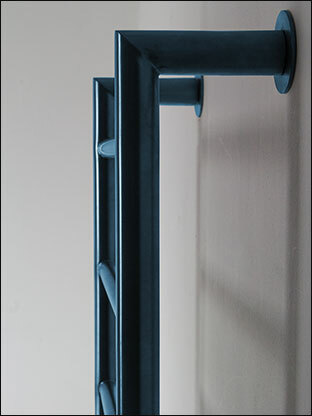 Brand new towel rail finish - please contact us on 01722 415000 for further details or to place your order. 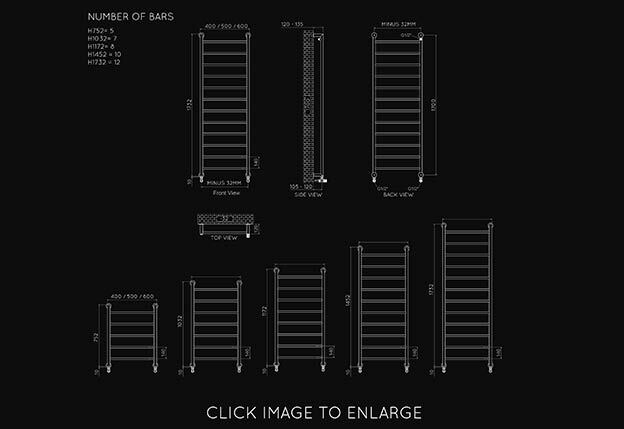 • Made to order, allow 6-8 weeks. 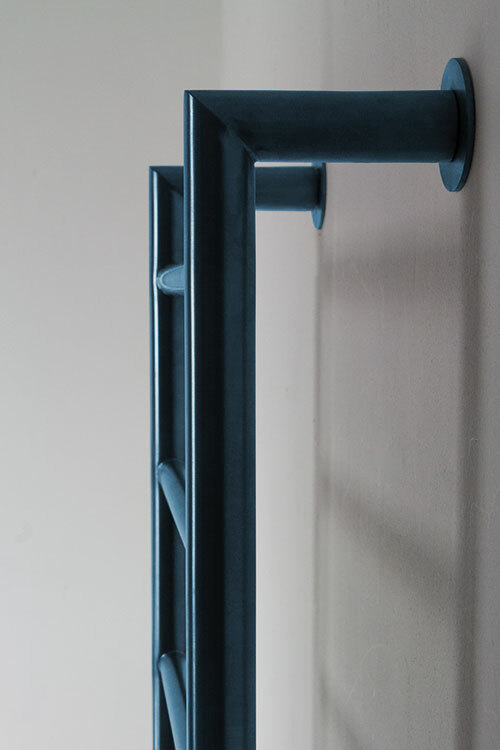 • Polished or brushed blue chrome. 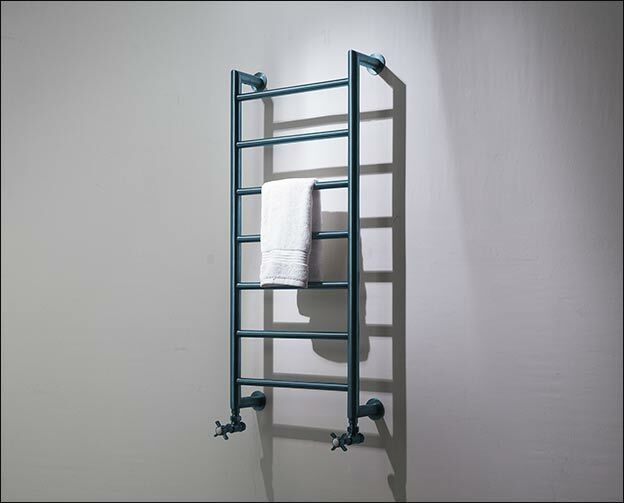 • Central heating, electric or dual fuel.